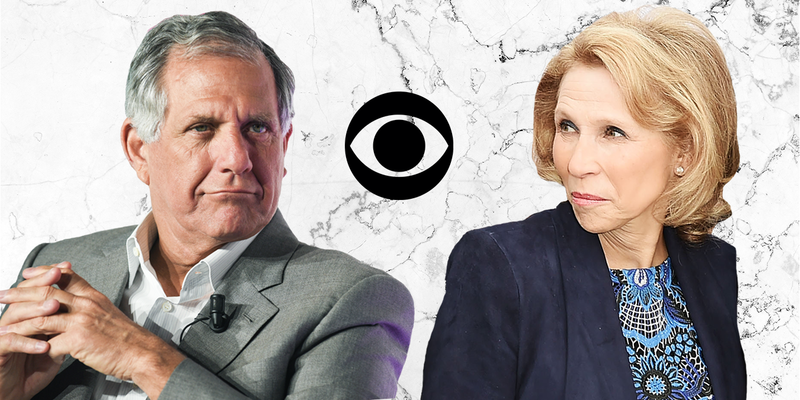 The CBS family feud pits company chairman Leslie Moonves against vice chairman Shari Redstone. CBS has called a 5 p.m. 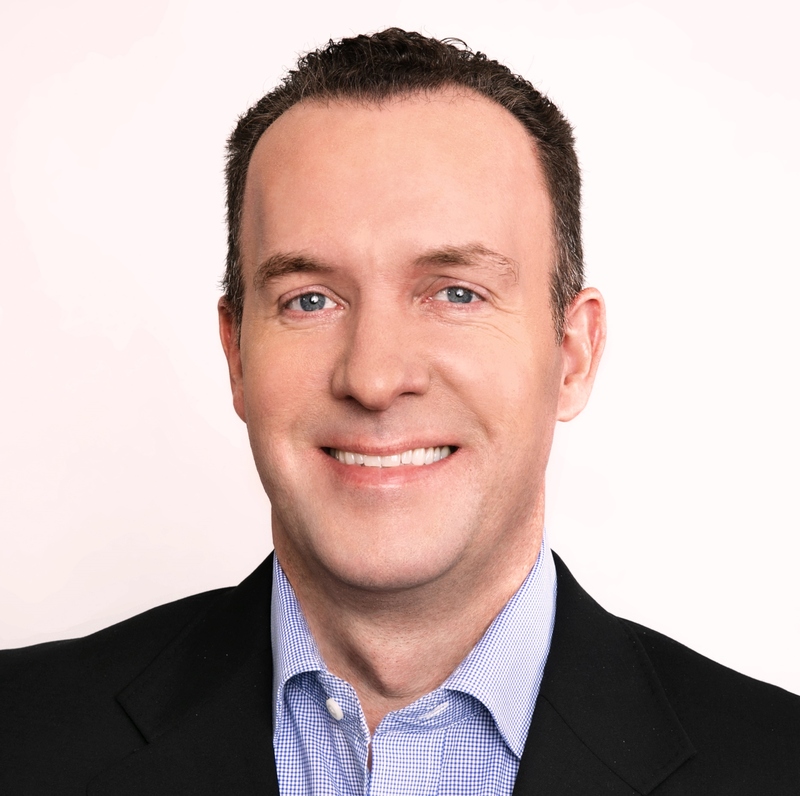 ET meeting of its board today to vote on a provision that would dilute NAI’s controlling shareholder interest to 17 percent, from its current 79 percent ownership, giving CBS shareholders more say over the future of the company. NAI has sought to remerge CBS and Viacom, but CBS Corp. chairman and CEO Leslie Moonves has been cool on that idea. On Wednesday, NAI sent consents to CBS to amend its bylaws requiring that board actions—like the one CBS will take up today—be approved by a supermajority of the CBS board. Moonves, who is leading CBS’ fight, is company chairman. Shari Redstone, who is on the other end of the feud, is vice chairman of the CBS board.